We'll catch you next time, Gail! 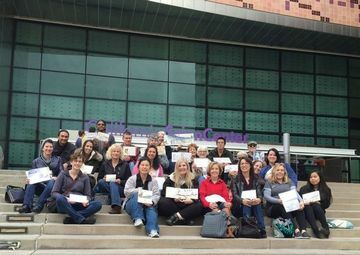 Los Angeles group will be sketching at LACMA. More details will be posted on link below. I'll be sketching with you all in Chicago at Urban Sketching Symposium. 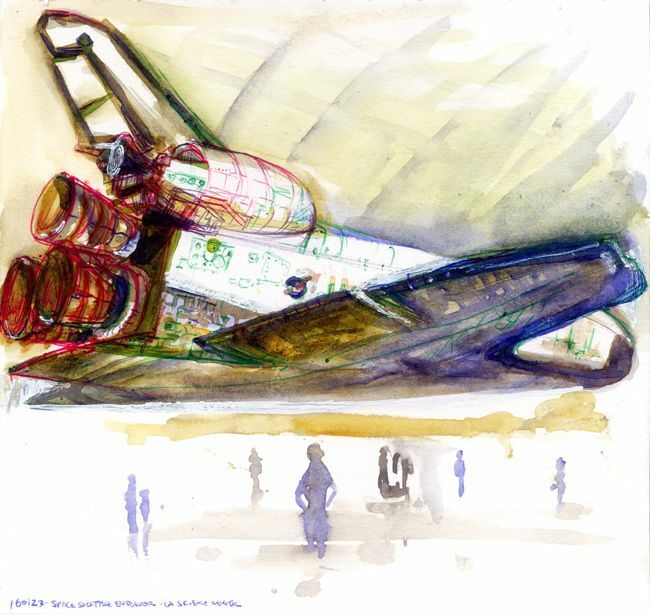 Here is my sketch of the star of the museum: Space Shuttle Endeavor. Thanks to everyone who came out to sketch!